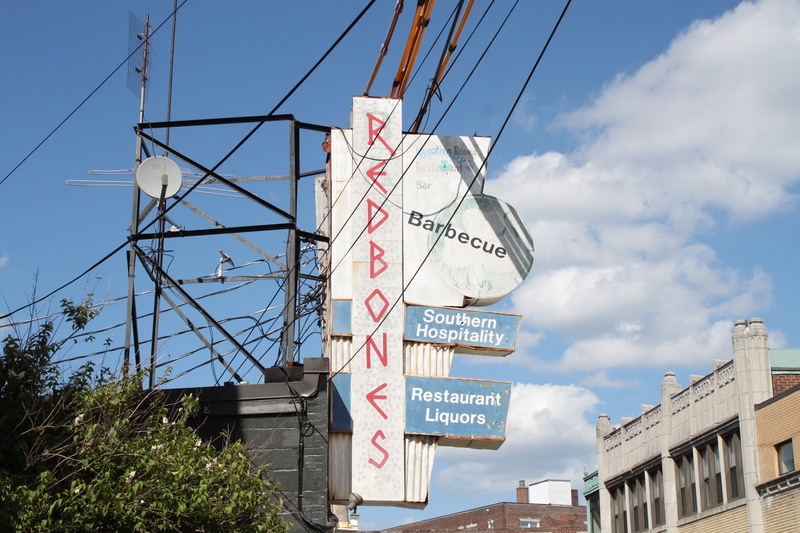 Redbones is deep in Somerville, Boston, to the north of Cambridge and you are unlikely to stumble upon it by chance. The pilgrimage is well worth the effort as they serve up 24 beers on tap to wash down the excellent home-cooked BBQ meats. Rustic and unkempt to the core, Redbones has a vibe unique amongst the emerging set of airbrushed bars. I hope that never changes. Redbones is situated in what seems to be a rather sterile and vanilla suburb, which makes the decor and the clientele surprising and refreshing. The patrons were genuinely friendly and the layout facilitates the gregarious and affable vibe. Nothing here is taken too seriously; it just ‘is’. It is what it is. Unashamedly rustic and rugged; a lovely charm. 24 taps, one cask and a wheel to help you choose from some top locals and fine imports, such as Karmeliet and Delirium. The BBQ food is brilliant, the regulars quirky and the staff are happy. Great vibe. 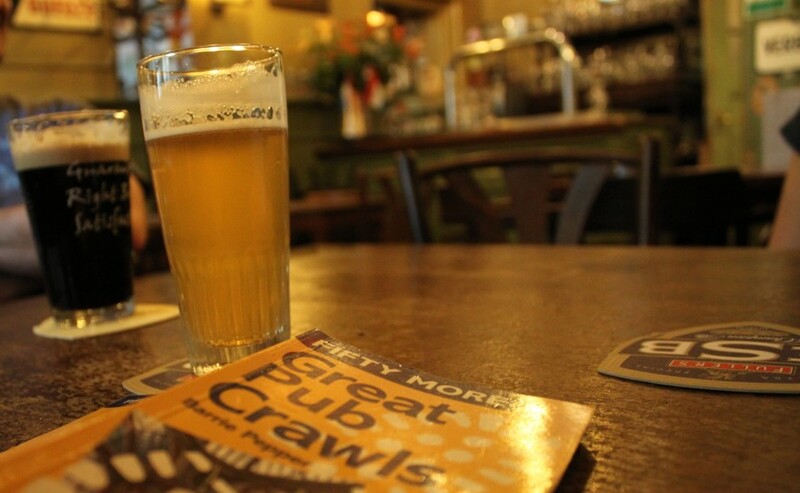 Another great post by my favourite beer bar connoisseur. 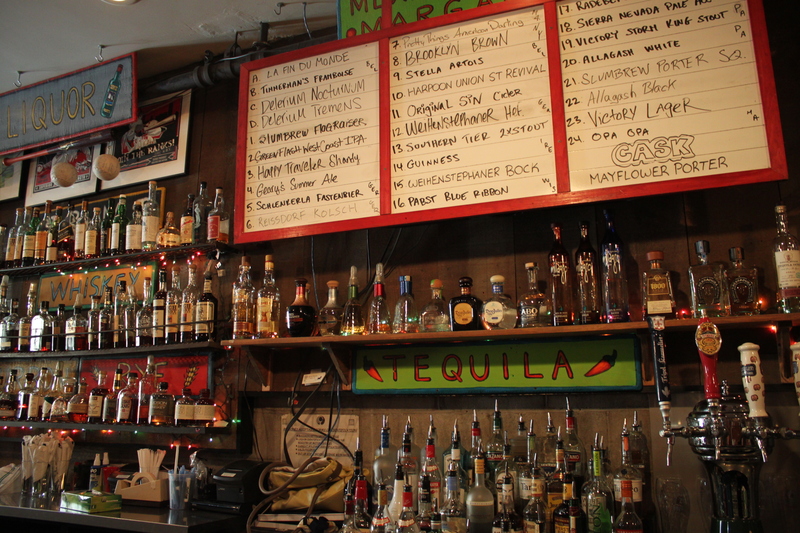 This is my favorite bar/restaurant in Somerville/Cambridge. 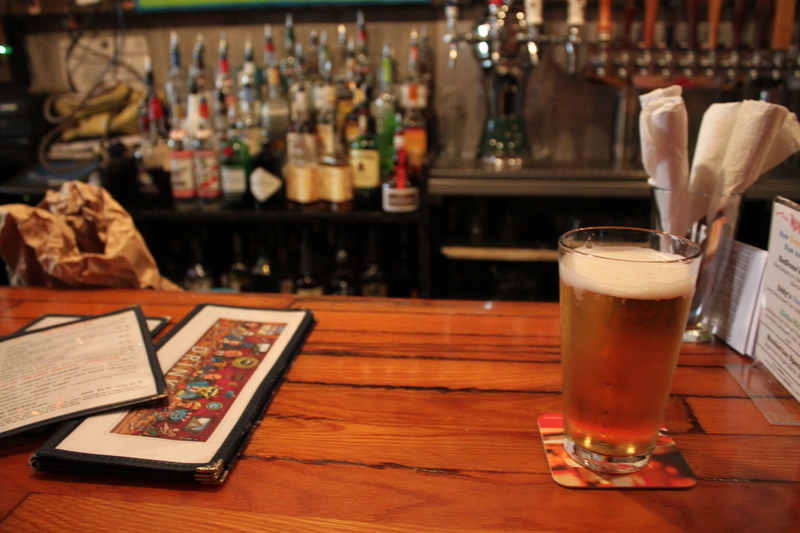 Great tap list, great food, and a fantastic level of just not caring what others think. Gotta love being walking distance from here. Very jealous! It’s a great place for a cheeky day time tipple.